The B 435 is the perfect size for small spaces. But don’t let its size fool you. It’s powerful enough to handle thick layers. Consistent thread tension means every stitch is unbelievably perfect. Plus, little extras, like the thread cutter keep projects moving towards completion. 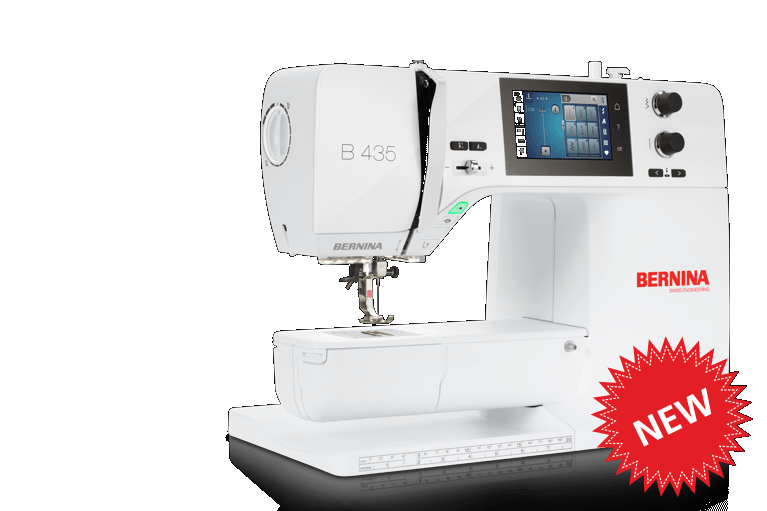 Time and time again, the consistent quality of BERNINA rises to your highest quilting standards.